Why are integrated security solutions so important to your company’s day-to-day operations? Unfortunately, risks to your employees, assets, and facility come in many forms – criminal intrusion, fire, and environmental concerns are just a few examples. Unfortunately, we can’t eliminate such risks entirely; however, our integrated fire and security solutions are designed to prevent crime and minimize the possibility of injury and property damage. After conducting a comprehensive site assessment, we will design custom integrated security solutions using our environmentally specific approach. However large or small your company, Federal Protection can implement 24/7 professional monitoring and video surveillance in every key area. Additionally, our state-of-the-art surveillance security systems support search by unique user ID rather than standard ID, freeing valuable time for your staff and increasing operational efficiency. 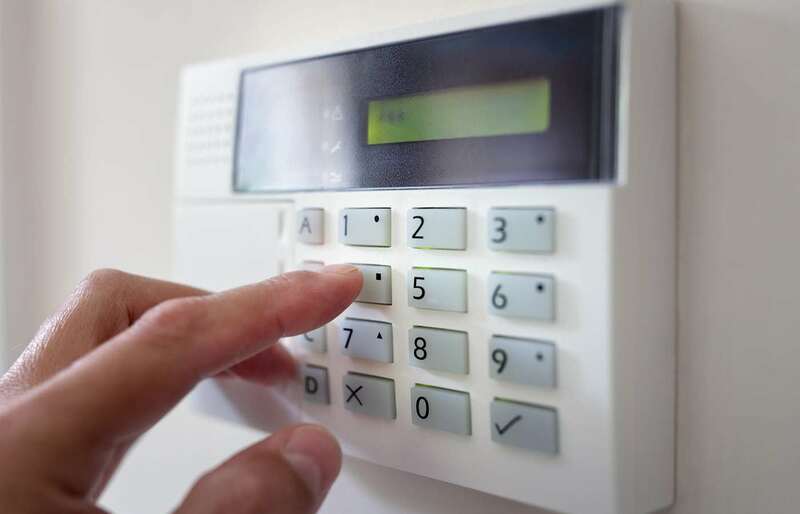 Other integrated security options include the latest in Intrusion Security, Access Control, and Physical Entry Control. We’ve spent half a century protecting organizations of all sizes, and it’s clear there’s no such thing as a “universal” integrated security plan. Rather than trying to create a universal integrated security solution, we focus on scalable integration that lets us customize the perfect plan for you. Whether your business requires security coverage for one back door or 10,000 points of entry, our scalable integrated solutions will provide unrelenting protection. CUSTOMIZED PROTECTION FOR EVERY BUSINESS. THAT’S THE FEDERAL DIFFERENCE.